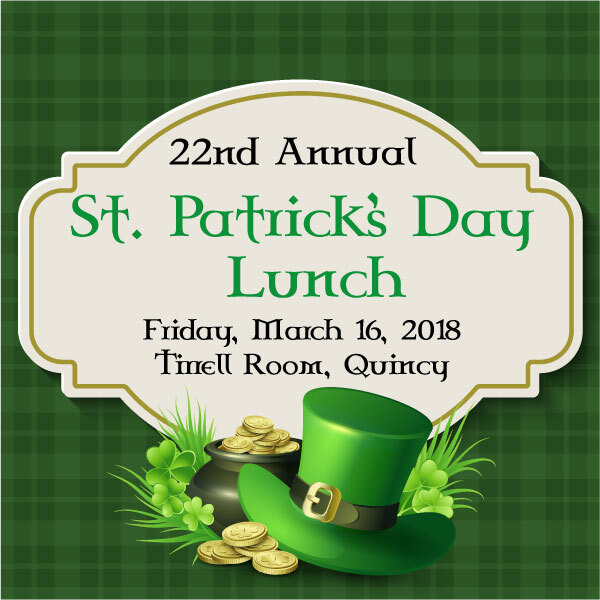 The annual corned-beef and blarney event will include traditional Irish music and performances as well jokes at the expense of the local elected officials. Beth Ann has worked in executive management for 34 of Quincy Community Action Programs, Inc.'s 53 years, beginning as QCAP's Fiscal Director, then Associate Director and as the Chief Executive Officer since 1999 following in the footsteps of her mentor Rosemary Wahlberg. In 1965 QCAP was established by active community residents and elected officials in Quincy to serve as its community action agency. QCAP currently provides a comprehensive array of services to over 22,000 low income residents from 80 communities with an annual budget of $22 million dollar. QCAP is currently recognized by its federal and state funders as a high performing best practice agency. Beth Ann has focused QCAP's work on bringing new resources into the City of Quincy to provide high quality early education and care Head Start and child care resource & referral services, adult education and workforce development programs, homelessness prevention and affordable housing development, food and nutrition services and fuel assistance and energy conservation services. Asian Resources and past member of Quincy's Fair Housing Committee. 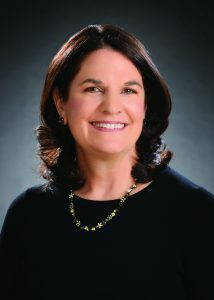 Beth Ann began her career in the field of public accounting at Coopers & Lybrand in Columbus, Ohio. Beth Ann lives with her Irish husband Mark Norton (great grandparents from County Roscommon and County Cork) and their son Chris.